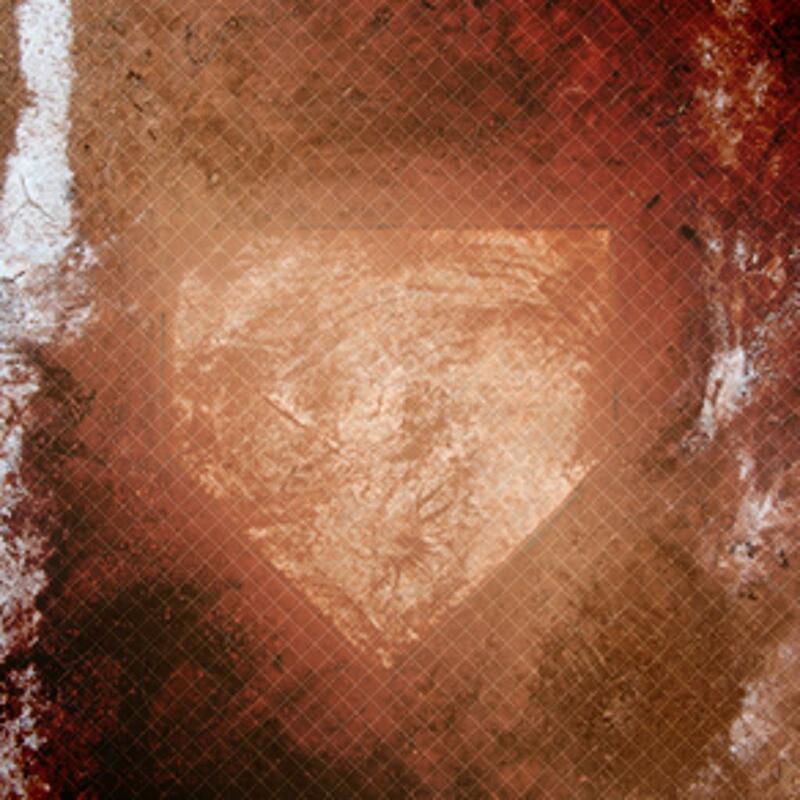 At the Danville Baseball Academy, we strive to provide the best atmosphere to learn the game of baseball. 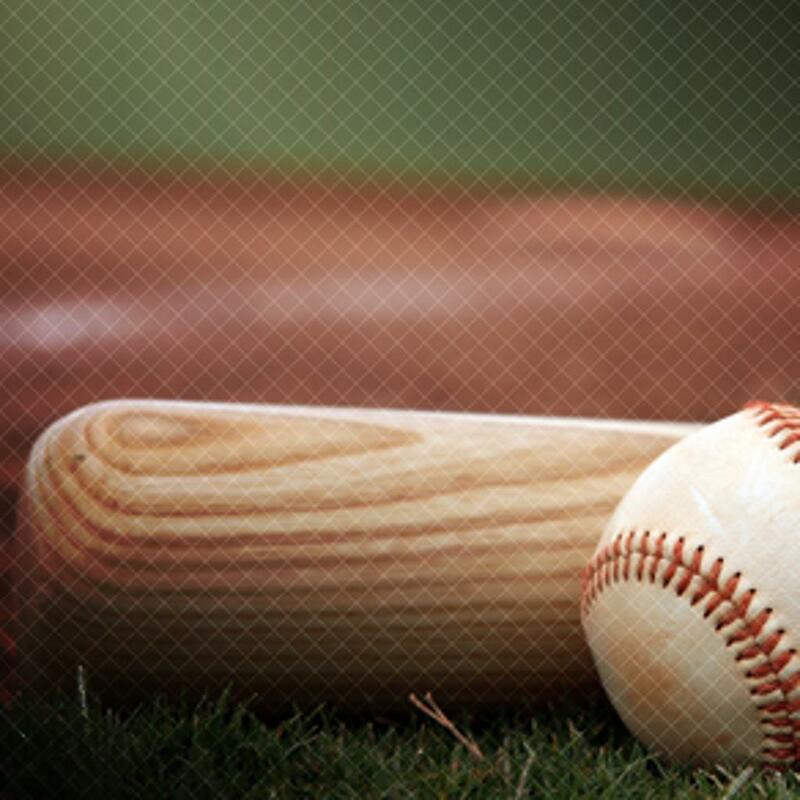 Baseball provides the young athlete with many of life's challenges. Learning to work individually and as a team, dealing with failure, and creating a passion for something you love. 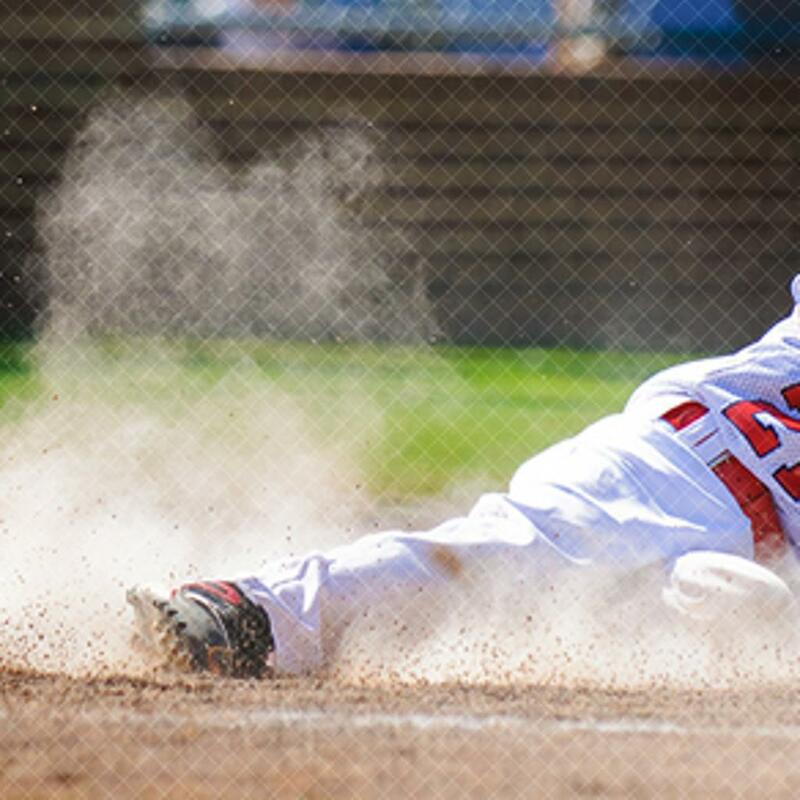 Private instruction, team training, Little League training, camps, clinics, and travel teams are all available at the Danville Baseball Academy. Check back for more news! ©2019 Danville Baseball Academy / SportsEngine. All Rights Reserved.